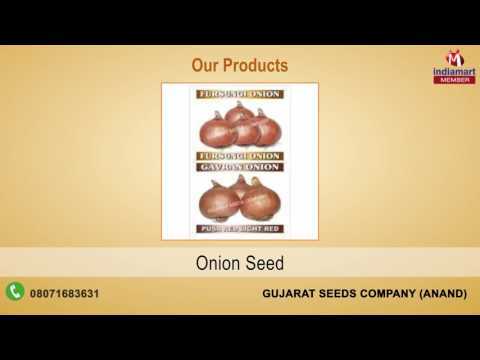 Established and started its operations in the year 2005, we, Gujarat Seeds Company, are one of the leading manufacturers, exporters, suppliers and wholesalers of a wide range of the optimum quality of Agricultural Seeds. The product range offered by us is inclusive of Lucerne Seeds, Guar Gum Seeds and Onion Seed. Processed under hygienic conditions as per the industry laid norms, the offered seeds are known among our customers for their purity, compositional accuracy, excellent germination rate and freshness. Owing to their longer shelf life, these agricultural seeds can be stored from longer period of time.